Why should principles of corporate culture not be portrayed in a playful way for once? 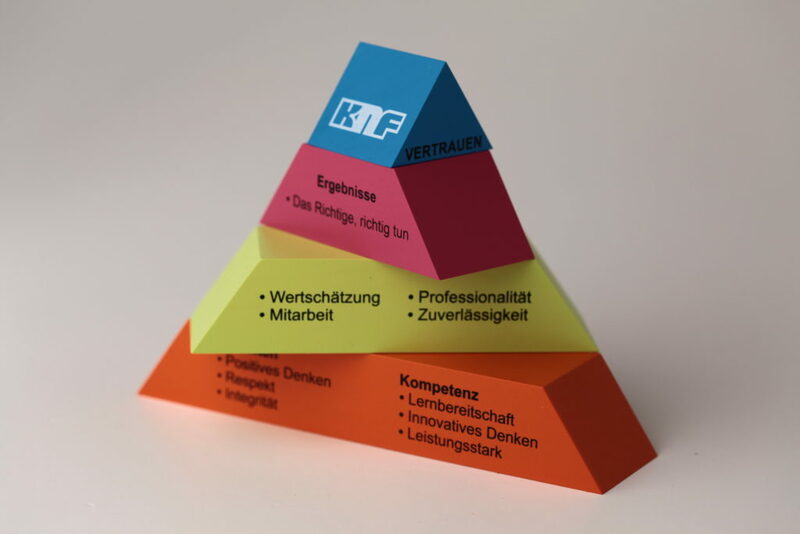 The idea to surprise all of their employees with a symbolic present for Christmas 2016 is why the KNF Flodos from Sursee came into contact with Naef Spiele AG. KNF develops, produces and distributes high-quality diaphragm pumps, attaches great value to the culture of mutual respect and trust and is aware of the constant work that needs to be put in this key principle. As the topic is of a high priority, only a high quality product was worthy of consideration. 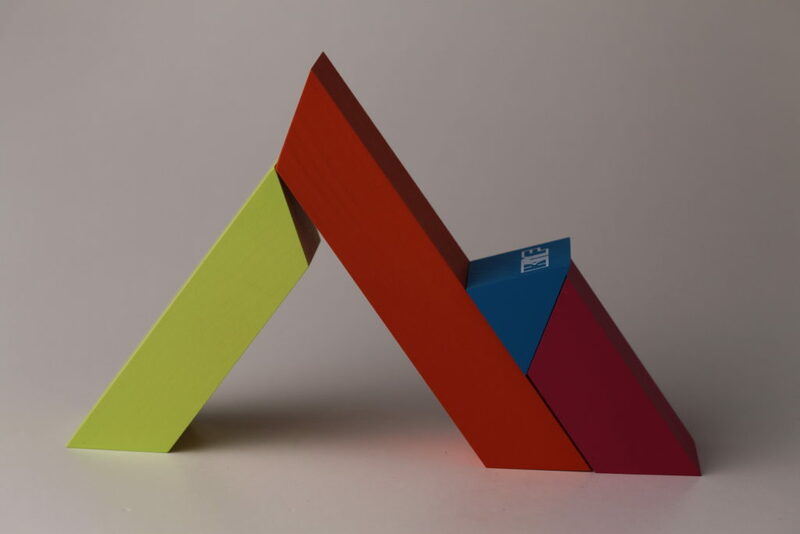 In cooperation with Naef a pyramid in the colours of the company was developed. 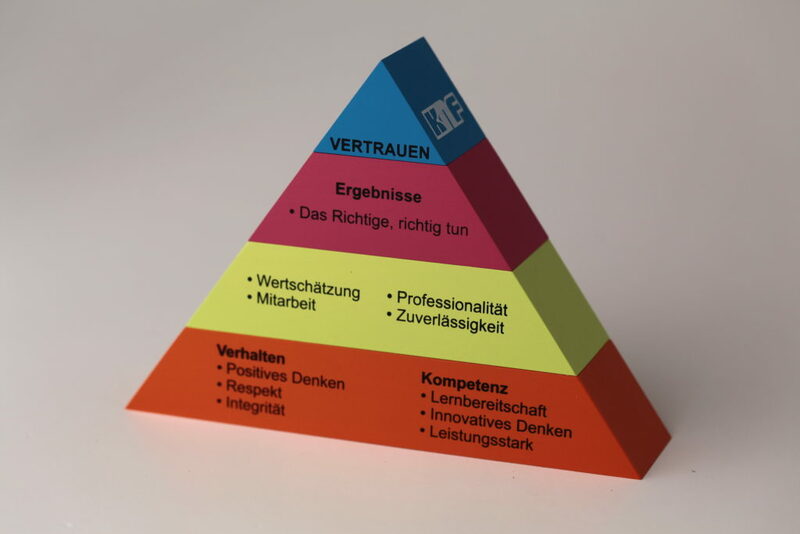 The pyramid can be disassembled into individual components, which are inscribed with guiding principles of the business. 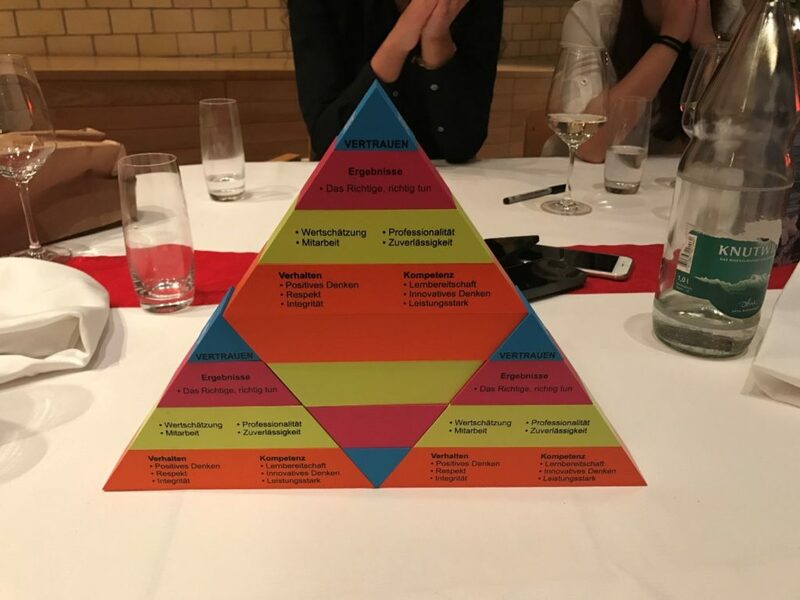 Stacked in its various shapes the pyramid inspired the CEO of KNF Flodos, Ronald Schütz, to his christmas speech, after which every employee received their own building game. Ever since, the work places are filled with imaginative constructions, which keep the guiding principles of the corporate culture alive in a playful way.